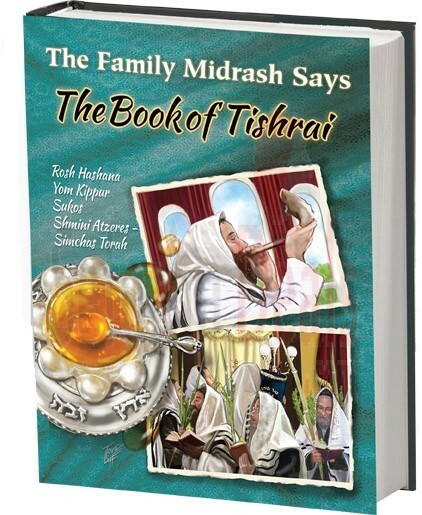 A New Volume In The Little Midrash Says Series! In the first month of the Jewish Year, Tishrai,we are treated to 4 beautiful & uplifting Chagim/Holidays: Rosh Haashana, Yom Kippur,Sukkos and Shemini Atzeres. How can we enjoy them to the fullest? By learning more about them , their meaning and their special Mitzvos. Full of gematrios, riddles, true or false, Q & A, this volume is a true delight!